English Summary/英文概要： This practical guide for job hunters or employees at any career stage offers useful advice, tools, and exercises to help you find the job you’ll love. How can you discover a job that really matches your needs? A job that provides meaning to your life? Fit Matters shows you how. Odds are that you want to bring your best self to work. 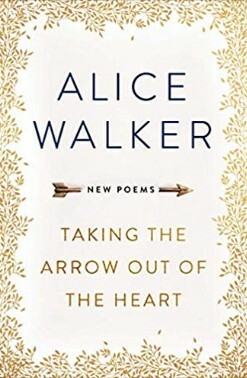 You want a job that feeds your spirit, your mind, and your heart. Fit matters �C it’s crucial if you’re to perform at your best. 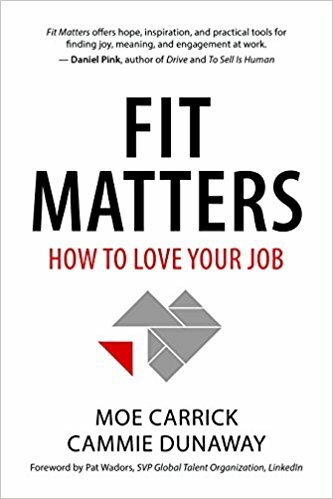 Thought-provoking and practical, the book offers tools and exercises designed to help you evaluate the fit between your needs and the culture of your current or prospective employer, assess and articulate what you really need to thrive at work, and develop options if you find yourself in a company or job where you are misfit. You’ll learn that self-knowledge, combined with an understanding of six elements of work fit, will help you make decisions that will lead to better job satisfaction and improved performance over the entire course of your career.